Stereotypes can sometimes be useful in navigating the world. But in an increasingly individualistic society, people don’t always respond well to them. 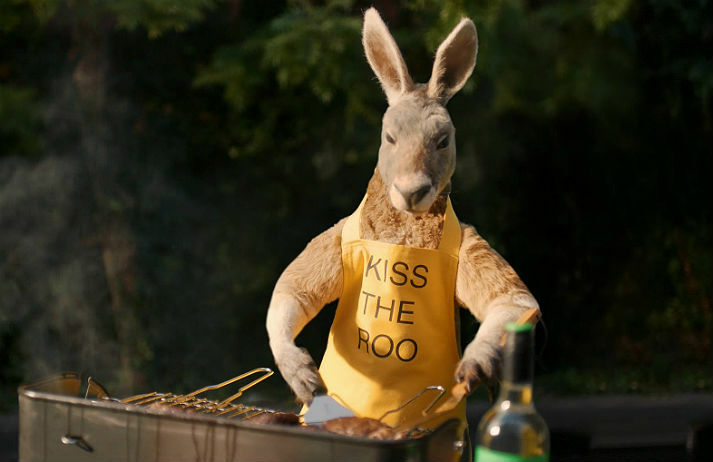 And when wine brand Yellow Tail used old stereotypes of life Down Under in its Super Bowl spot, Aussies didn’t respond well. Why are a growing number of Aussies passing on parenthood? How is the ‘fair go’ mantra evolving? And what does avocado have to do with buying a house Down Under? This Cultural Snapshot uses local statistics and case studies to explore behavioural norms shared by Australians in 2017. This year’s Cannes Lions International Festival of Creativity was populated by campaigns looking to eradicate discrimination, raise awareness of global issues and, well, sell products. Canvas8 has identified some of the key behaviours that underpinned the winning messages. The beach holds a privileged place in the Australian psyche. Synonymous with down time Down Under, it’s a particularly important part of the nation’s leisurely lifestyle. But is this really still true? What role does the beach play in contemporary Aussie living – and spending?